Not to keen on the song, but I have to admit, the video brings it to life. This kid can do anything. This is a pretty decent song, and a pretty impressive performance. Jojo covers “Grenade” live….Amazingly blows you up in the process. I've said it before and I'll say it again. Jojo is the baddest chick in R&B right now. Period. That is all. 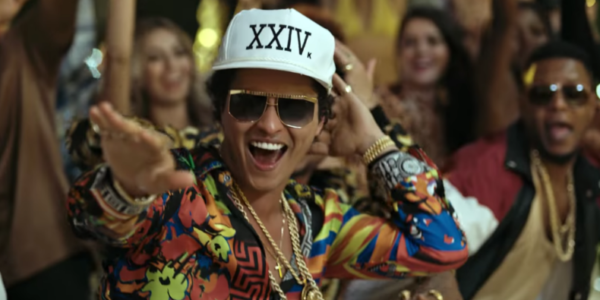 Bruno Mars - The Lazy Song [Clip Officiel] by Warner-MusicInteresting choice, Bruno Mars... Well played.